This road is believed to be full of ghosts, many suicides have taken place on this lane and do not be surprised to find a canopy of trees and hanging vines that cut off daylight and clear sky view. Due to suicides, spirits roam in this haunted lane. 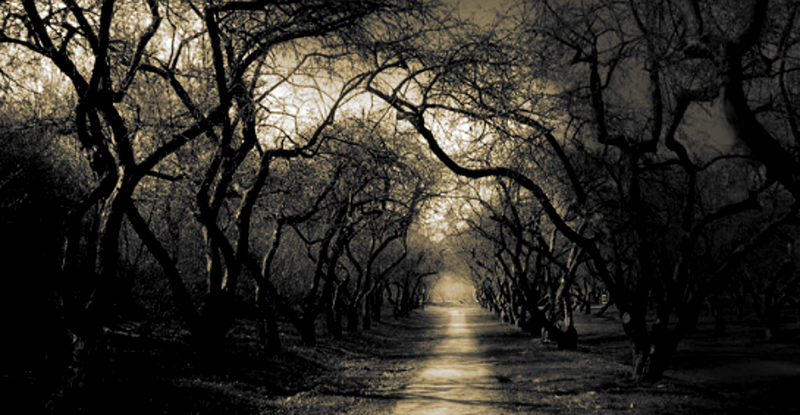 In the dark, the locals have often seen a white human-shaped creature walking down this haunted road. This road is one of the most active bases for paranormal activities and wandering spirits. If you happen to be walking past this area in the evenings, you might be greeted by the spirits of the people who committed suicide here.